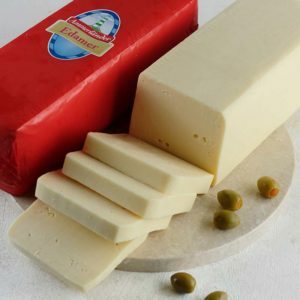 Produce in Denmark, this cheese has sharp, creamy, and brittle texture. 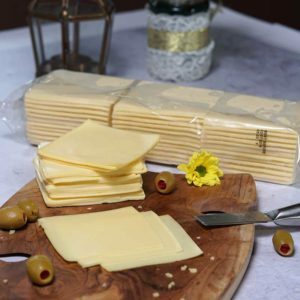 It’s saltiness sometimes left with a little sweet on the dishes. 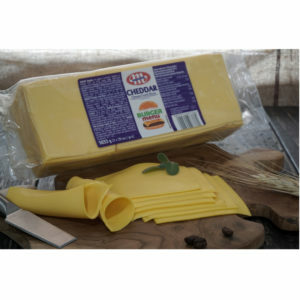 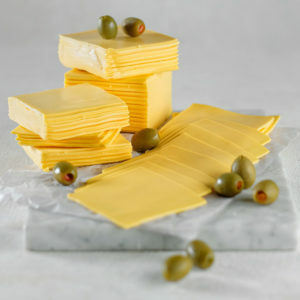 Old but gold, cheddar cheese is perfect for every occasion, from appetizers, breads, and even midnight snack. 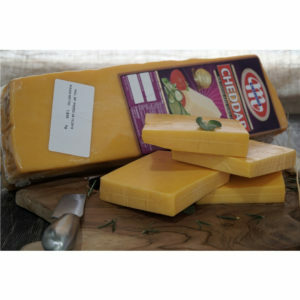 With appealing color, cheddar cheese is perfect for every occasion, from appetizers, breads, and even midnight snack. 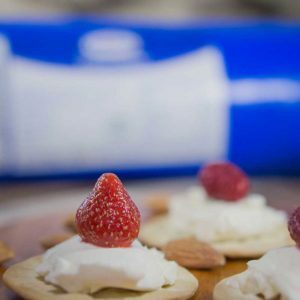 Cream cheese’s creamy character makes it popular for use in cooking: it’s used both in savoury dishes and sweet cheesecakes and icings. 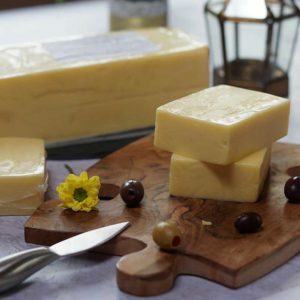 A low-fat cheese compared to other traditional cheese. 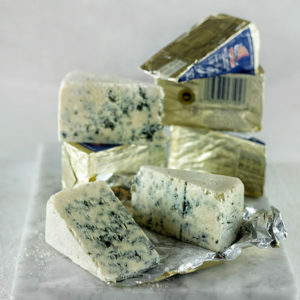 Commonly eaten on bread, crackers, or to accompany wines. 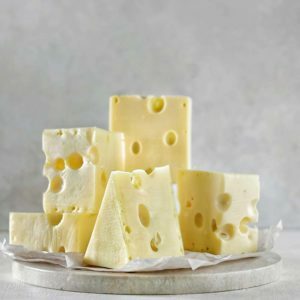 Well-known for the marble-sized holes that dot its pale-yellow interior, it has a mildly nutty, sweet flavour and a firm, silky texture.